Lego Advent Calendar 2009 # 7687, 257 pieces. 24 days of LEGO® City building fun! Count down to the holidays with the 2009 LEGO® City Advent Calendar, with something new to build every day until Christmas! Set includes nine minifigures and many other cool accessories that make your LEGO City even more exciting. * Each day open a new window in the specially designed Advent Calendar box! 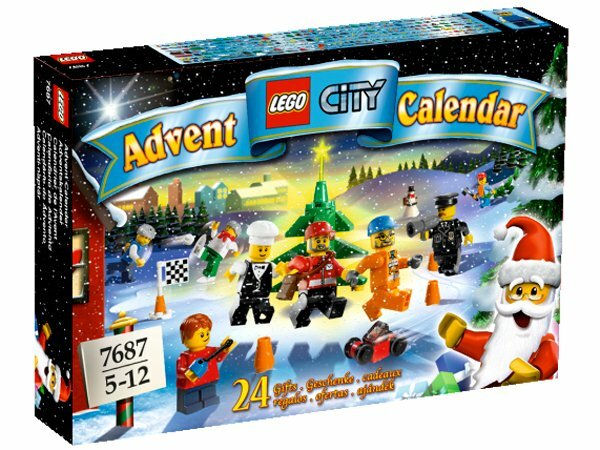 * Includes 24 city-themed surprises for the season, including LEGO minifigures, accessories and more! 4MB 4M x 9 30pin 70ns SIMM E45470.